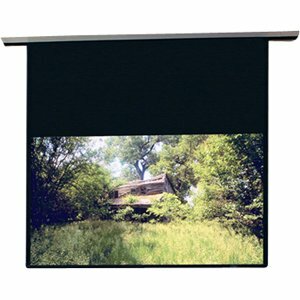 Projection screens: We offer projection screens for any digital media or film enthusiast. These are also perfect for any classroom. 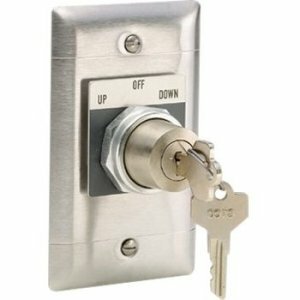 Our prices offer products from the ameteur enthusiast to the professional. 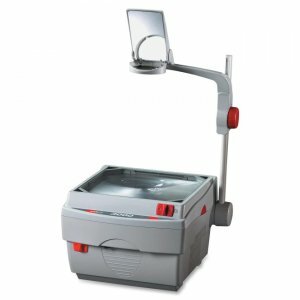 Overhead projectors: Are still important and the corner stone of every classroom in the country. 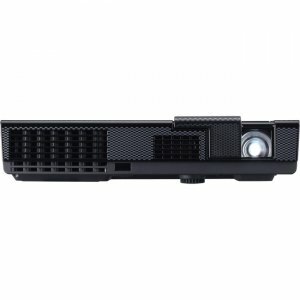 We offer a wide vartiety of overhead projectors perfect for any teaching moment. 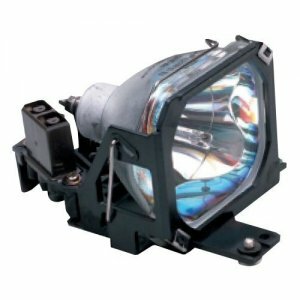 Replacement Lamps: Are vital for any office or any over head projector that you have in your office or school. Make sure to have at least one replacement for your machine, because we all know they burn out at the least convenient time.